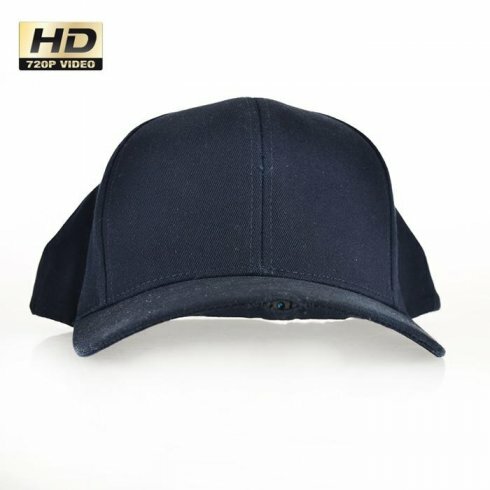 Cap with hidden HD camera with a resolution of 1280x720 is the ideal choice if you need to create the record and be inconspicuous. 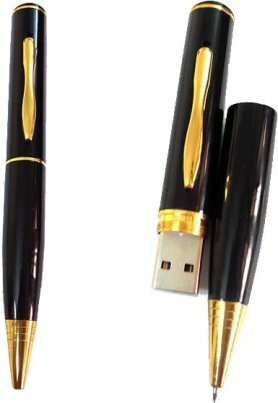 Cap with hidden HD camera with a resolution of 1280x720 is the ideal choice if you need to create the record and be inconspicuous. 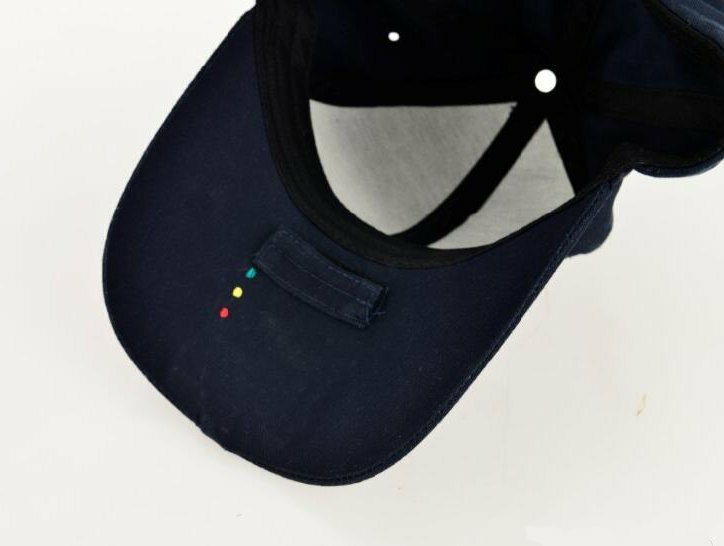 At first glance it looks like ordinary cap but it has hidden a powerful HD camera with which you can create video wherever you need. 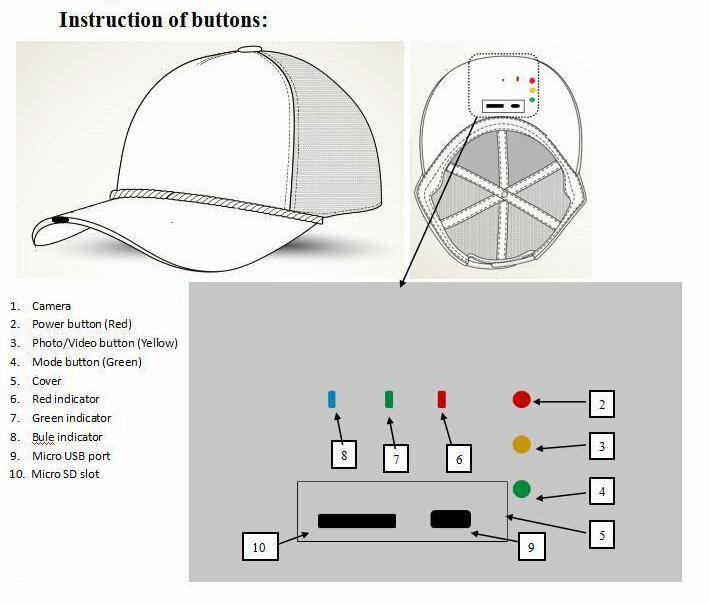 The whole device is hidden in the front of cap. 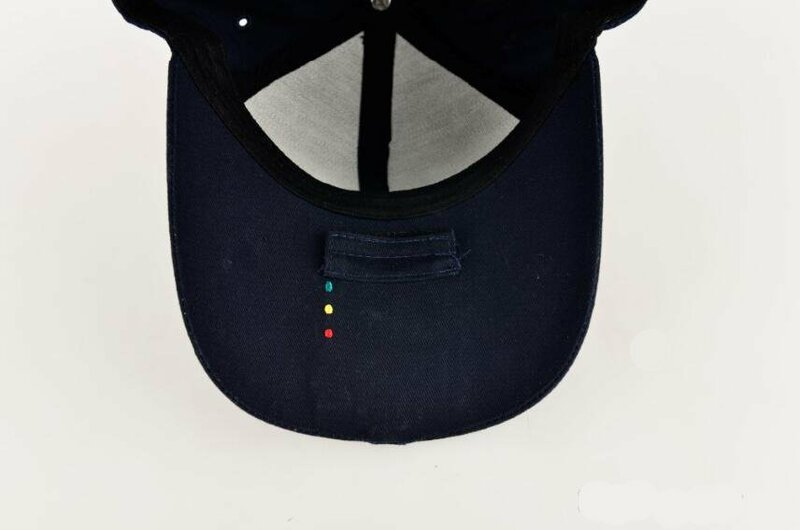 The big advantage is that the camera lens captures exactly what you are just looking at, because it is located in front of cap. 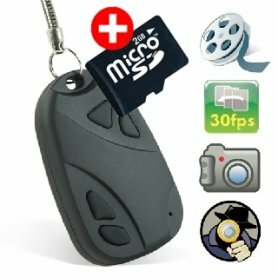 So you do not worry about where you should discreetly hide camera in clothing, or whether the video camera is recording in good angle. 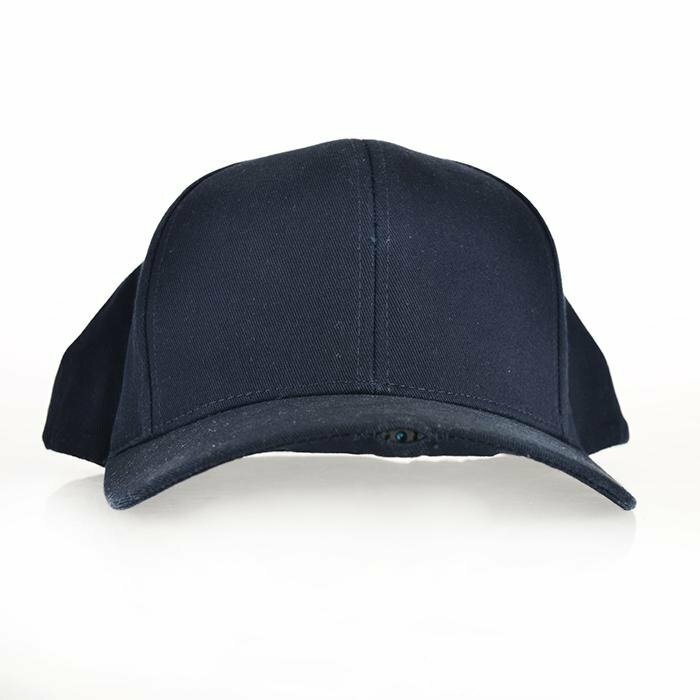 The lens of hidden camera in cap is recording in the angle of 70 ° and the video is stored on a microSD card up to a maximum of 32 GB. The camera records the video at resolution 1028x720P with sound. There is also an automatic white balance, backlight compensation and automatic scene selection. The camera has a built-in 800mAh battery that allows you to record up to 120 minutes. Controlling of camera functions is very simple and can be handled by everyone. 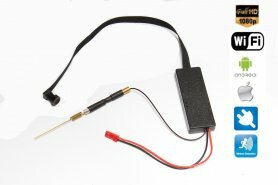 Access to camera controlling is available from the underside of cap. 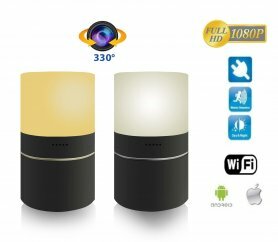 There are three available buttons - to turn on the camera, to start recording and to take a photo at a resolution of 2560x1920. 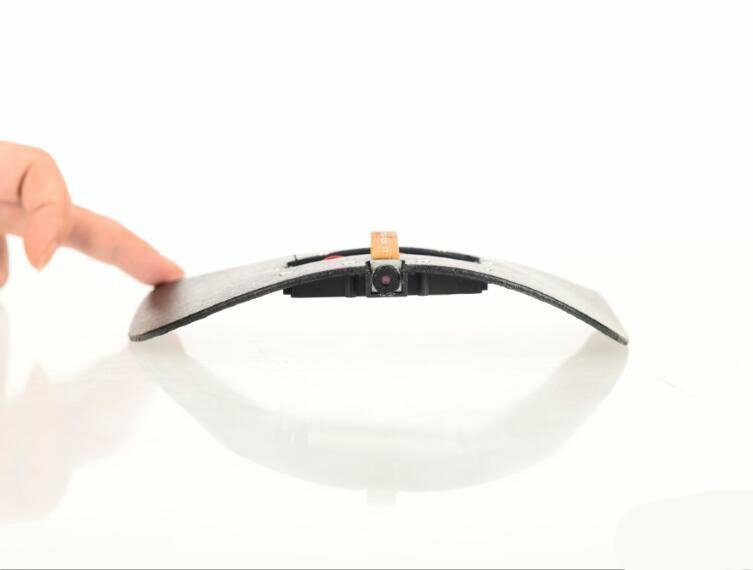 Access to the charging slot and microSD card slot is on the underside of the peak discreetly hidden under the velcro.